Where else can you snow ski in the morning and water-ski in the afternoon. Come join us for unlimited lifestyle opportunities available in the BEAUTIFUL Wenatchee Valley. Allow us to put almost 40 years of experience to work assisting you and make your search as convenient as possible for your new home, second home, water front, orchard or property. We can provide you with a user friendly "window" into all the property listed through our entire local multiple listing service. Not only those on the market today but also those that will be coming on the market. By using our "realty watch" configuration you will be automatically emailed every time a new property comes on the market that meets your criteria. If you are looking to sell your property we offer complete services from pricing to staging to help you accomplish your goals and dreams. If you would like to find an approximate value for your home please do not hesitate to utilize our, "Your Home Value" site. We value each and every one of our neighbors and friends. Let us help you in the next phase of your property buying or selling experience. Put our team to work for you. We emphasize service and do our best to make sure that one of our team is available. Use the MLS Property Search feature of this website to search all home and property listings for sale in Wenatchee, WA. 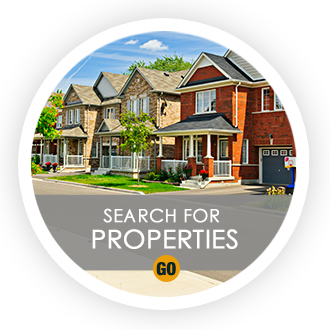 Our Property Search program interfaces directly with the local MLS and is updated daily. Every home or property for sale in the Wenatchee, WA area can be found on this website. 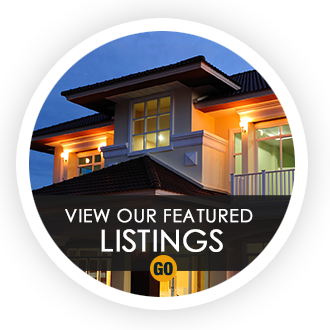 View Our featured homes and properties for sale in Wenatchee, WA. 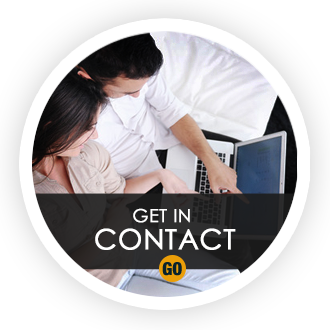 Get email notification when your Wenatchee, WA dream home or property becomes available. Sign up today and I will email you daily or weekly all Wenatchee area listings for sale as they become available. This is a free service provided by Steve Bishop & Sharon Moreland of Premier One Properties.